Curtains, shutters and blinds. They’re all pretty much the same, aren’t they? Definitely not, according to Ruth Allen from Emporium Blinds on the Central Coast. Why not come to our showroom and see for yourself? Don’t you love that moment when an Aussie summer heatwave suddenly breaks, often late at night? The strong southerly wind races through the open windows and everyone relaxes. In the bedroom, the floor-length curtains billow wildly across the bed. In the kids’ rooms, the metal base of the blinds bang against the window frame. In the living room, the shutters don’t even move. So which is better: shutters, curtains or blinds? Are you staying in your home or preparing to sell? Where will you install the new window furnishing? Formal, casual, kid-friendly or wet area? Views, privacy or sun exposure? How low-maintenance does it need to be? Emporium supplies answers and recommendations based on all of these key factors, matched to your budget and your tastes. 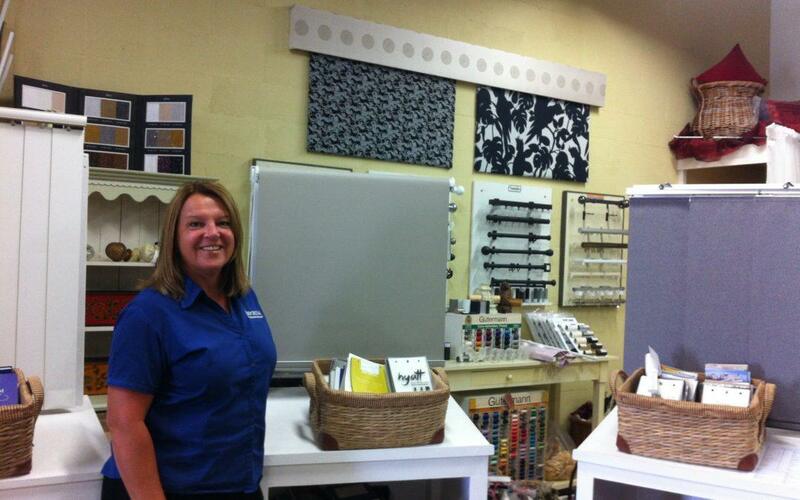 Why not arrange a free consultation or visit our showroom in Charmhaven NSW? The great news is that there are literally hundreds of options so you will end up with something that works for you. Shutters, curtains and blinds all have their advantages. Curtains and blinds come in a huge array of colours, patterns, textures and styles. Plantation shutters are either wood or wood-look, with a range of colours and finishes. All can be UV treated for extended sun protection. Sometimes home buyers purchase existing blinds and/or curtains but plantation shutters always sell as part of the house. In any case, well-chosen, professionally-installed window furnishings make your property more attractive. The short answer: You, because there are as many options as there are hot summer nights. Come and see us at Emporium and visit our showroom. Basically, the sky-light’s the limit.